I love your photos!!! 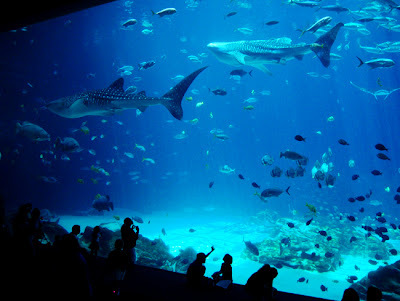 I still have one as a screen saver on my phone!!! 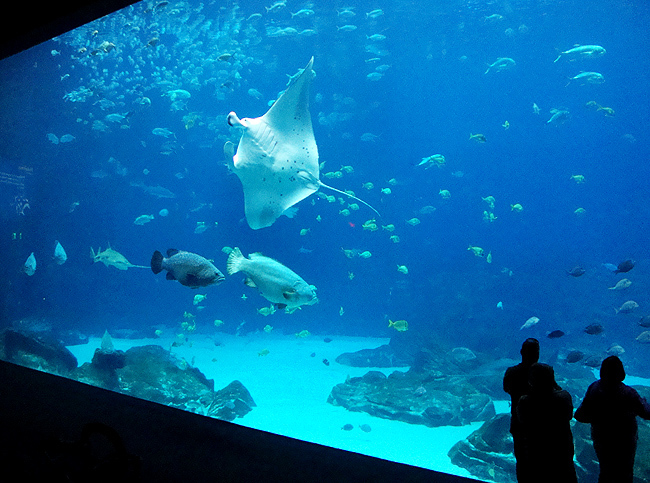 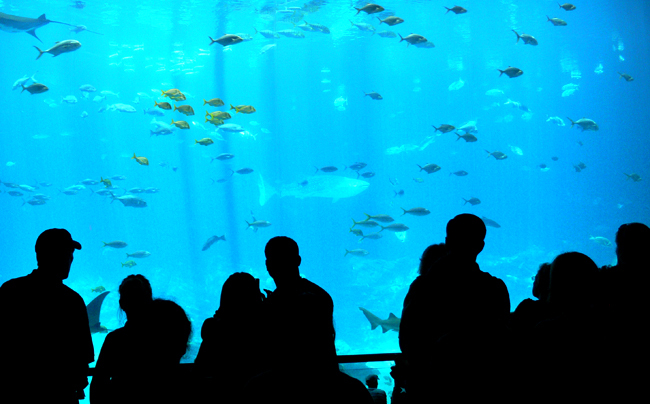 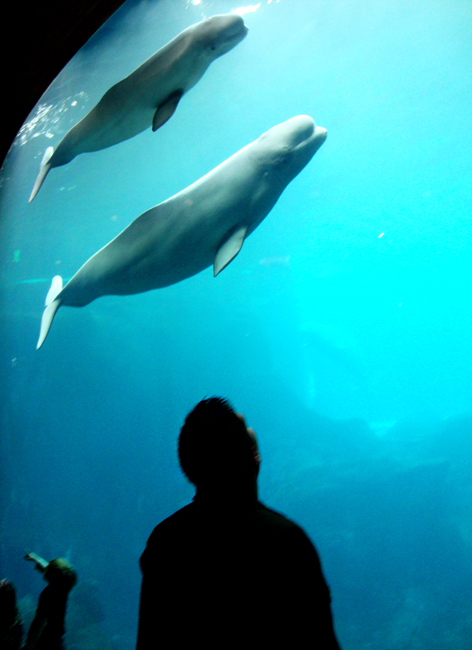 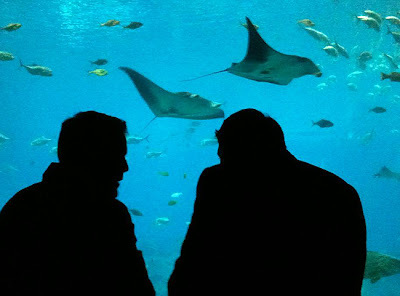 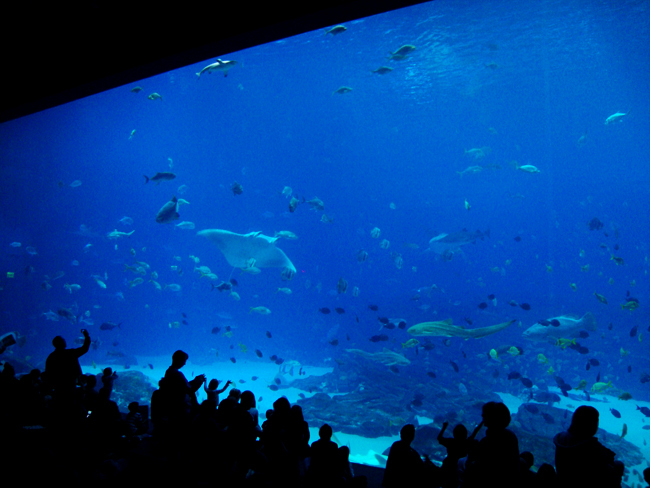 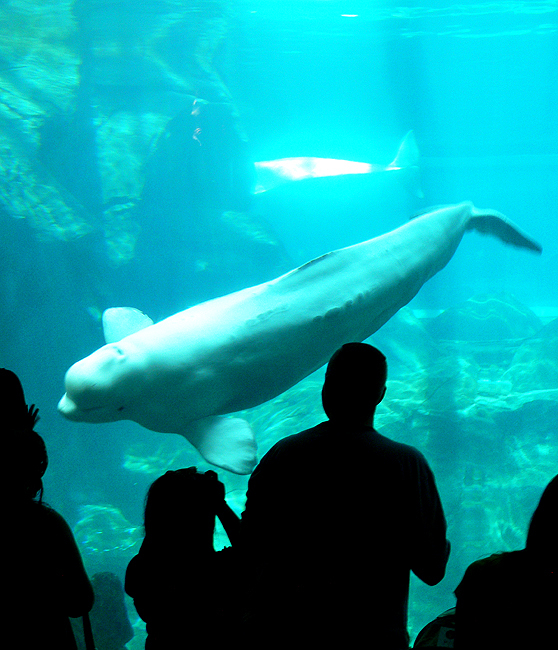 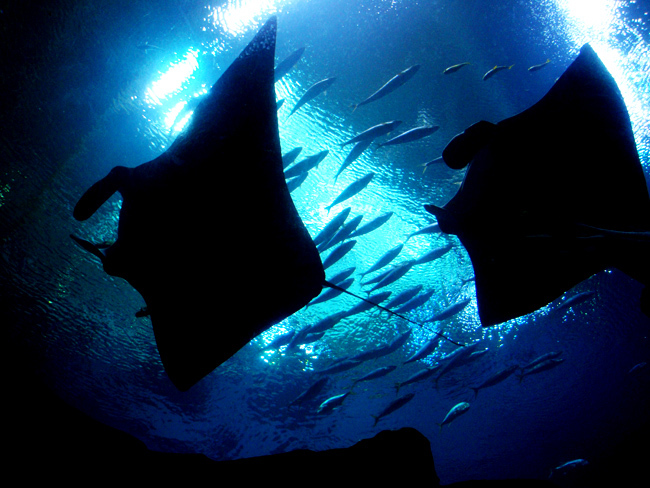 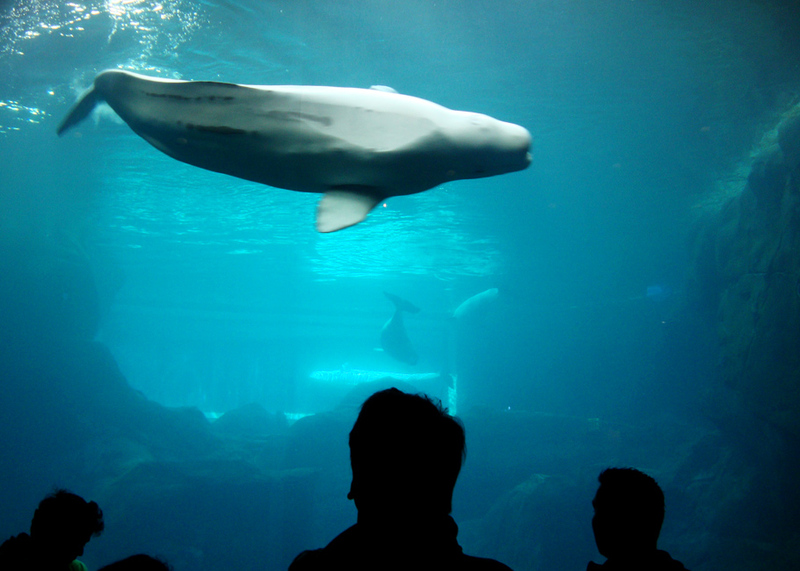 The Georgia Aquarium isn’t just the largest but also hosts the most marine life. 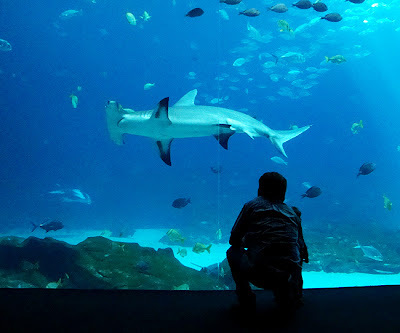 Every visit is all worth it and it is best enjoyed if you have children with you.